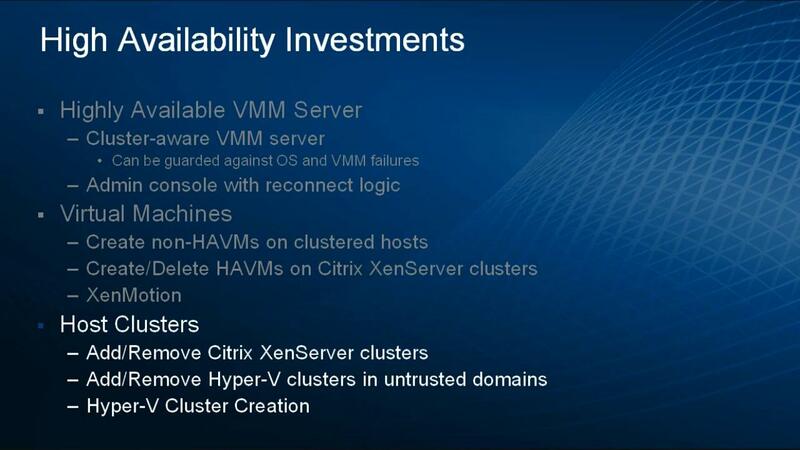 This course focuses on how using System Center Virtual Machine Manager 2012 can help your business build, deploy, and maintain a private cloud. 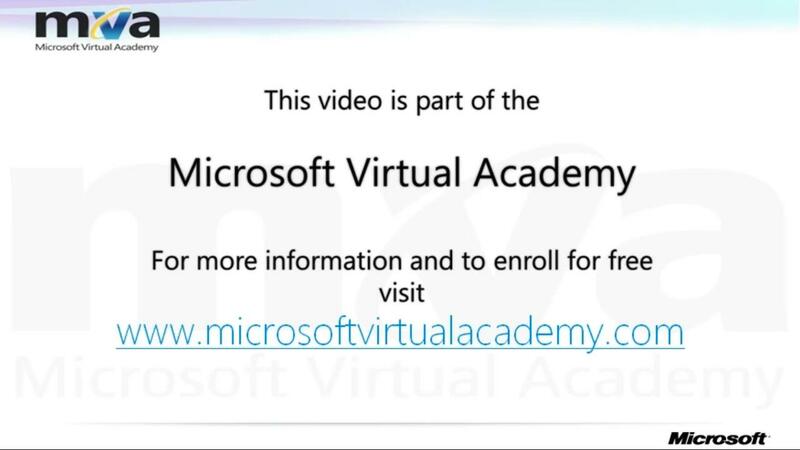 After completing these three modules you will have learnt about the Virtual Machine Manager 2012 product, and the features it utilizes to build and support the virtualized and physical resources that are part of your private cloud infrastructure. The course will also expose you to cloud computing at the business level, from the perspective of Virtual Machine Manager 2012, and show how to extend that knowledge to the technical level. The last module will show you how to manage applications within your private cloud using Virtual Machine Manager 2012 to deploy, update, and manage them. 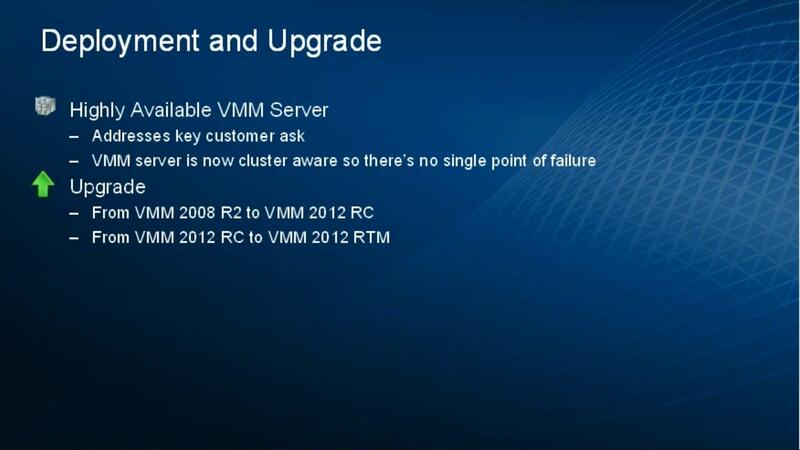 At the end, we will have illustrated how using Virtual Machine Manager 2012 as part of your private cloud infrastructure will benefit both your organization and the IT Pro.